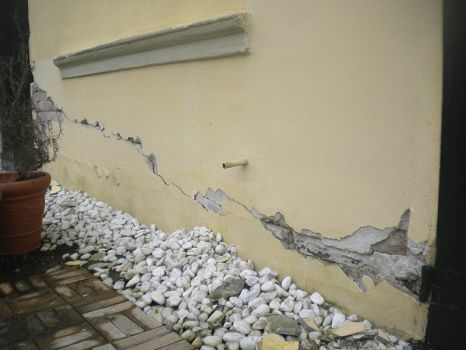 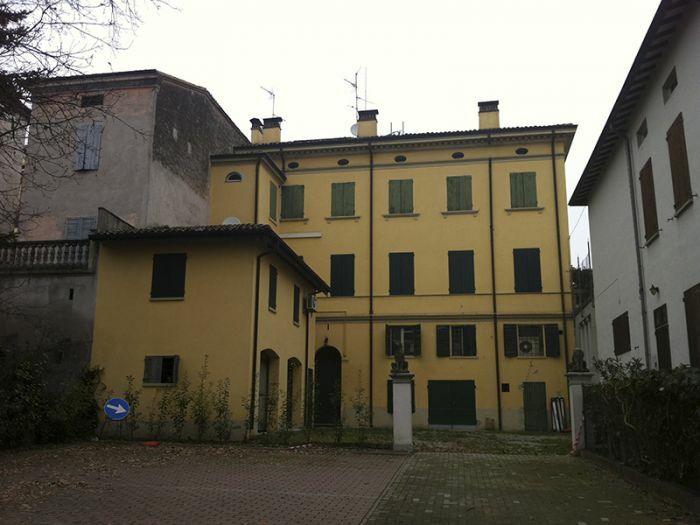 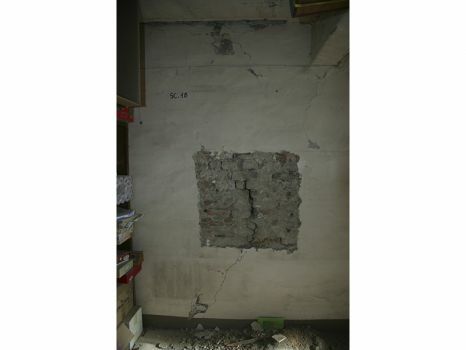 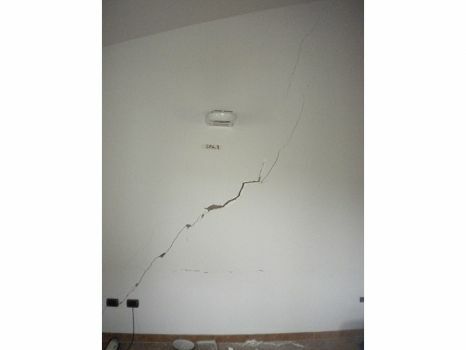 Evaluation of seismic vulnerability performed using all possible kinematics collapse of the building located in San Felice sul Panaro (MO) declared unusable after several check-ups that have been performed after earthquake in May of 2012 in Emilia. 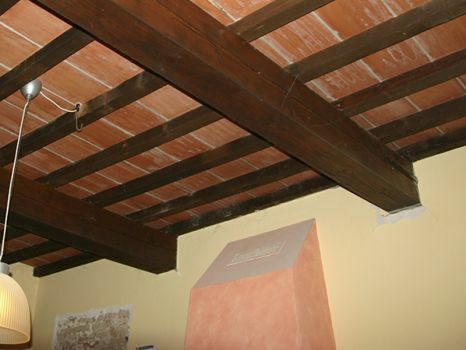 It is a masonry structure used as residential building since VIII century. The building is a part of complex that, during the work planning, it should be evaluated the effects in relation to near buildings. 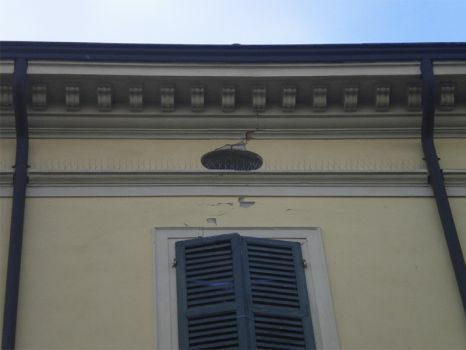 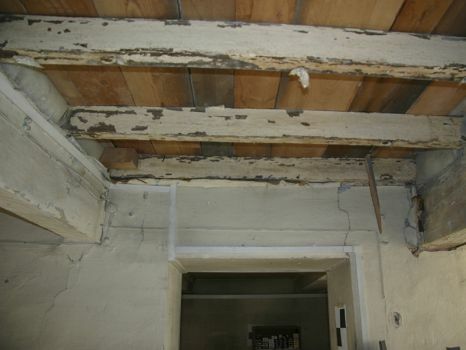 According to municipal laws, this case is part of buildings with historical-architectural interest. 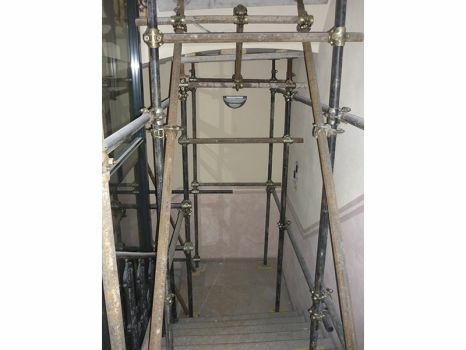 Strengthening at floor level are introduced; strengthening of shingle and installation of summit curb.